CharityUSA owns and operates GreaterGood stores, where every purchase gives back to a worthy cause, at no extra cost to you! 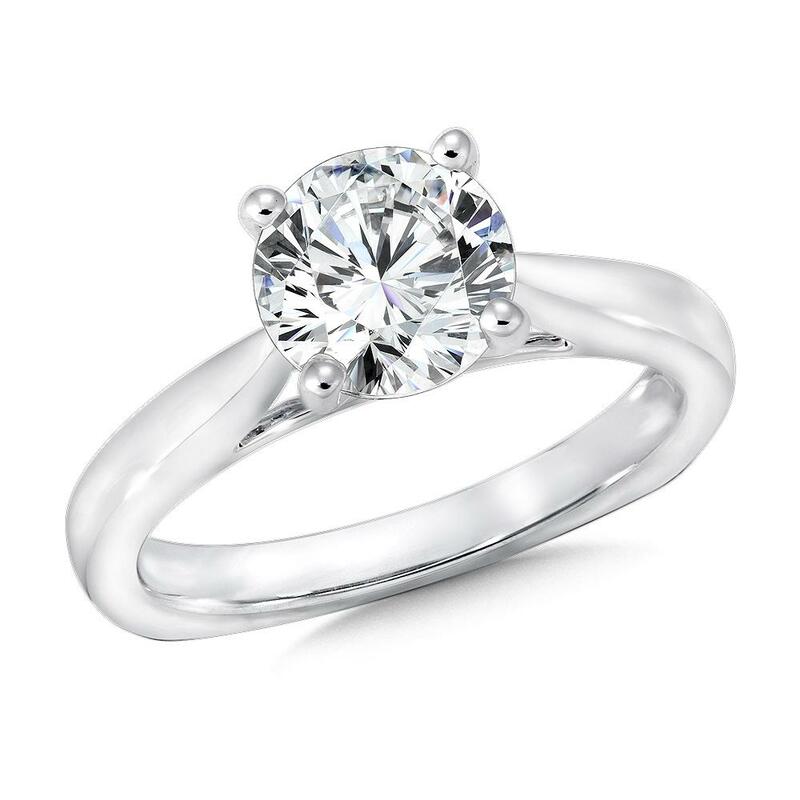 The classic solitaire ring never goes out of style -- especially when its made in the U.S.A. using recycled materials. The brightly polished shank sets the perfect stage for the beautiful, hand-picked center diamond on this timeless ring design.